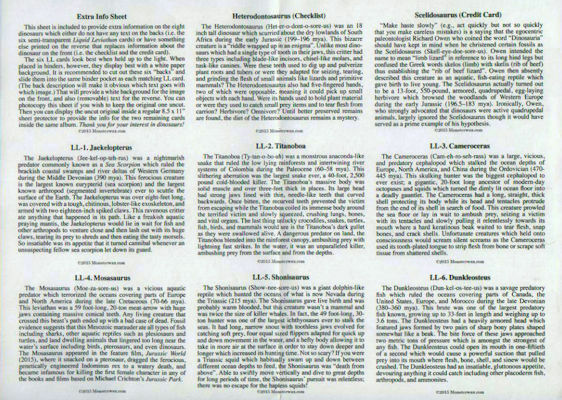 This folded sheet contains the text for the six Liquid Leviathans semi-transparent "Blue Water" cards which could not be printed on the reverse of the cards due to their see-through design. 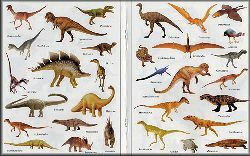 This fold-out was inserted into boxes of Dinosaur Galaxy cards at a rate of 1:24 packs (i.e., 1 per box). Text written by yours truly (The Dinosaur Fan).